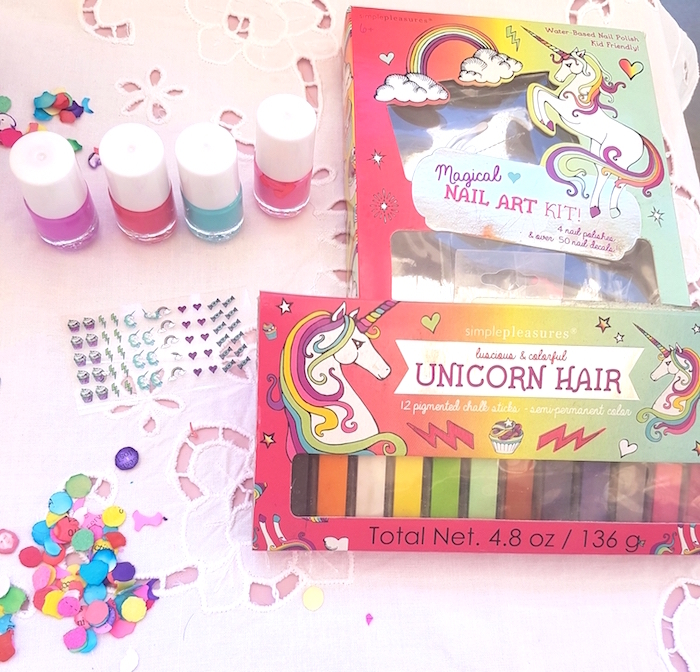 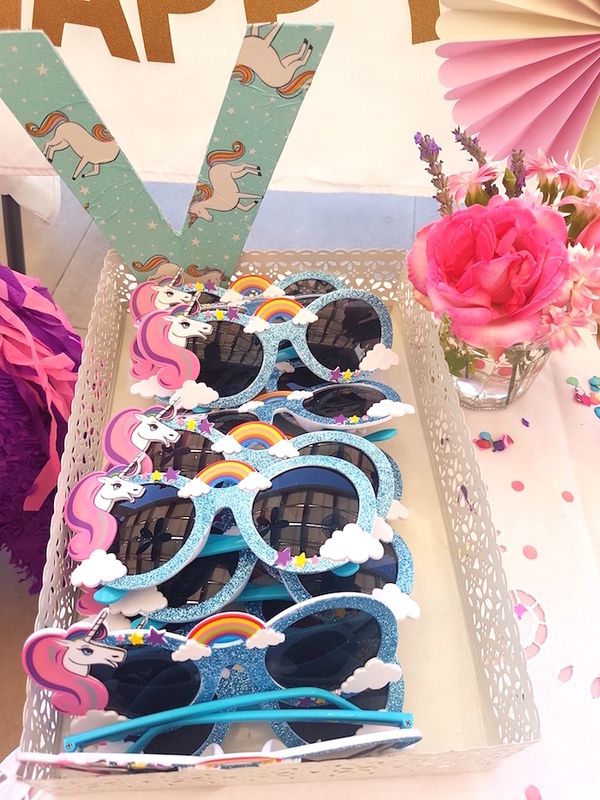 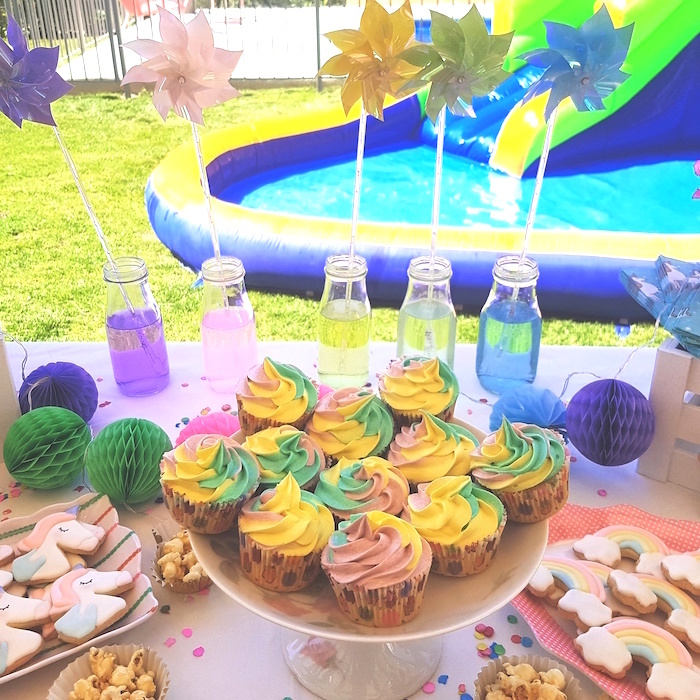 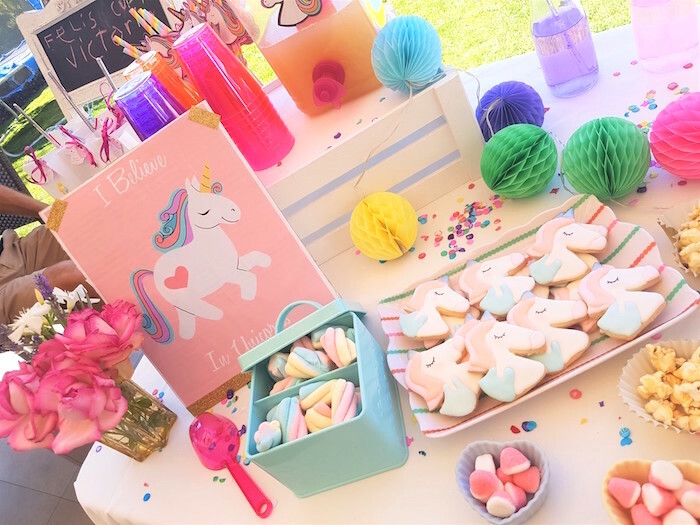 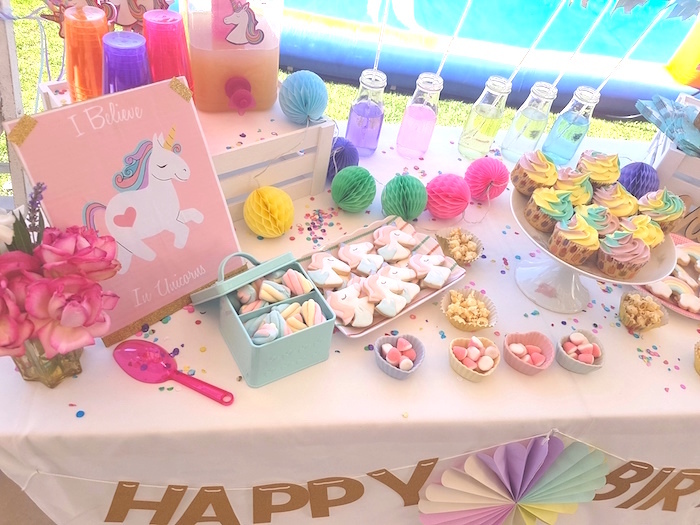 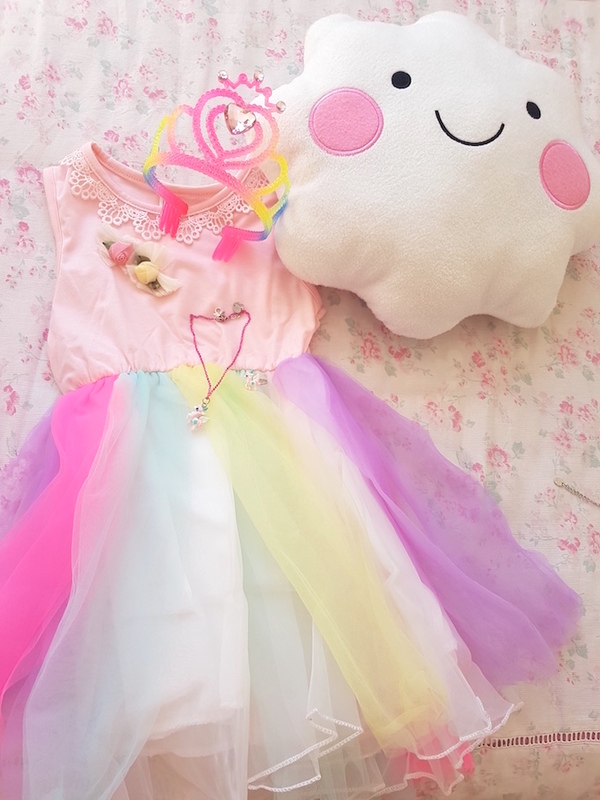 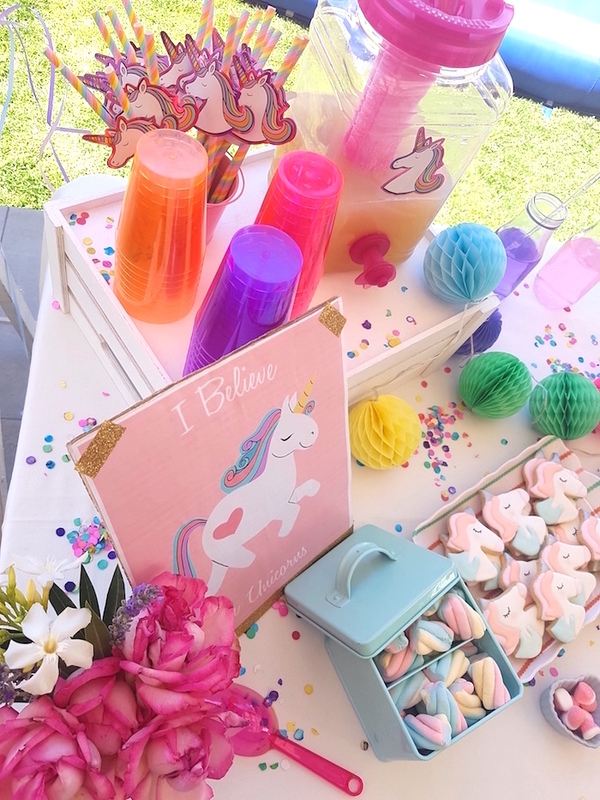 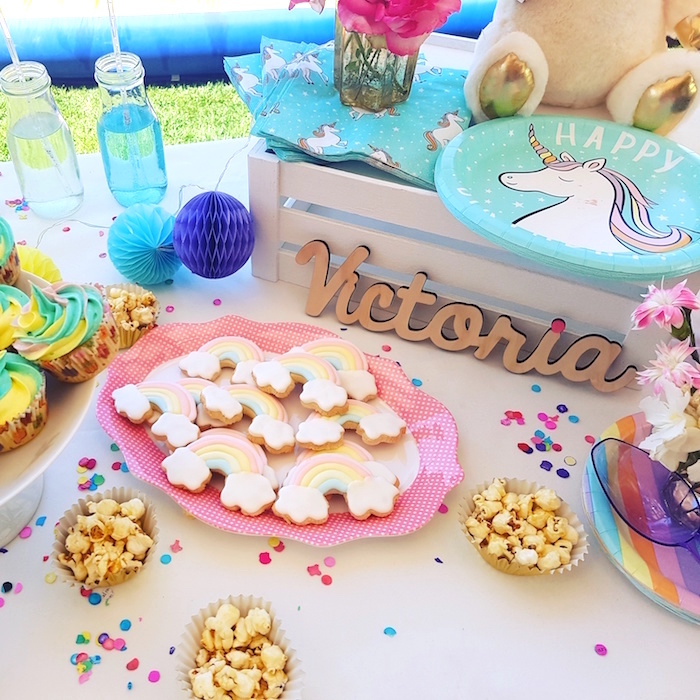 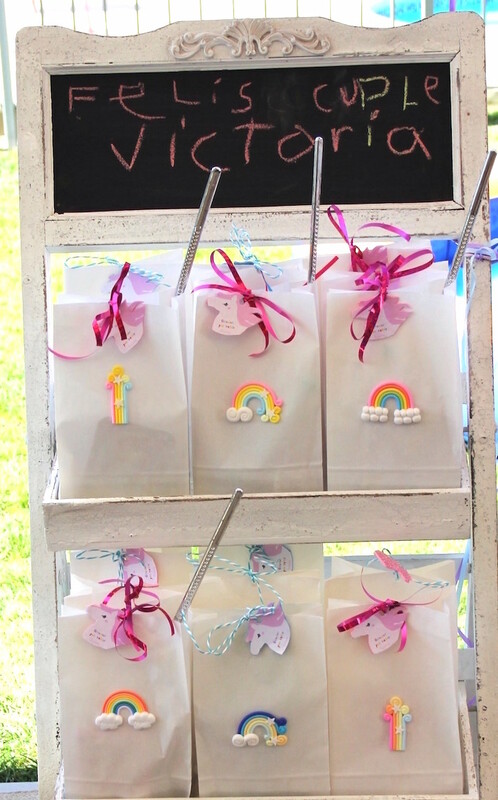 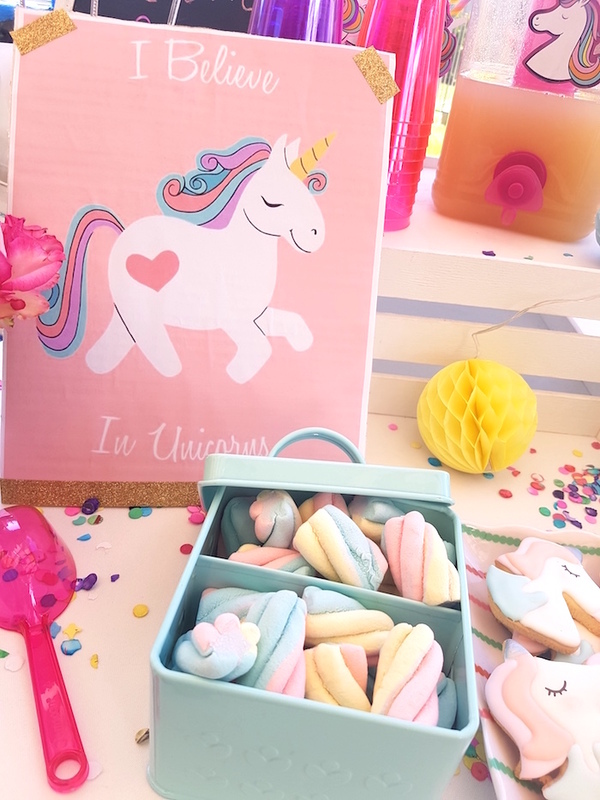 Rainbows and unicorns are here to save the day; in this Summer Unicorn Birthday Party… “Hooray”! 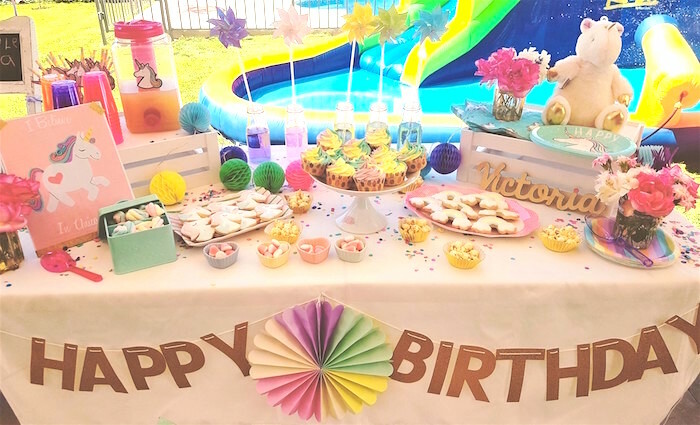 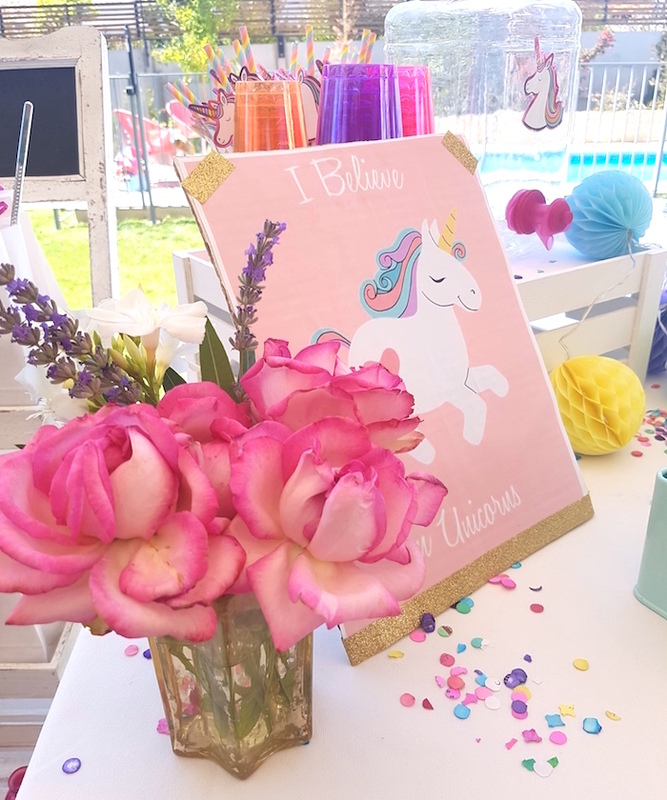 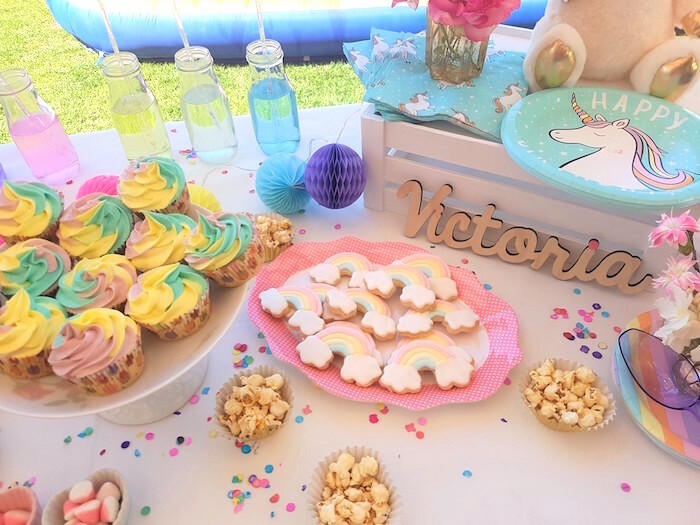 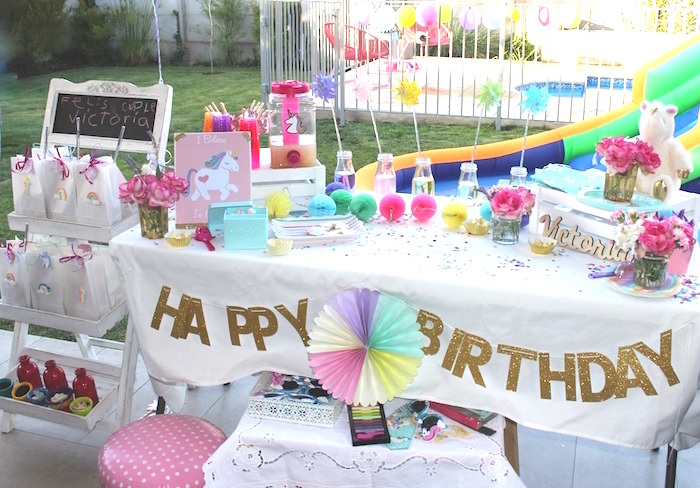 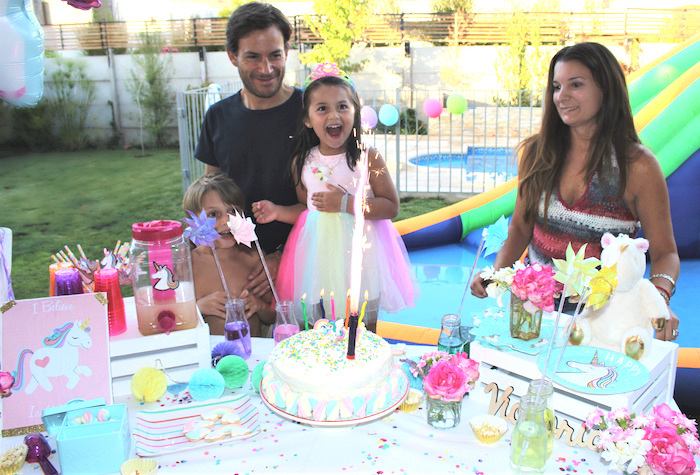 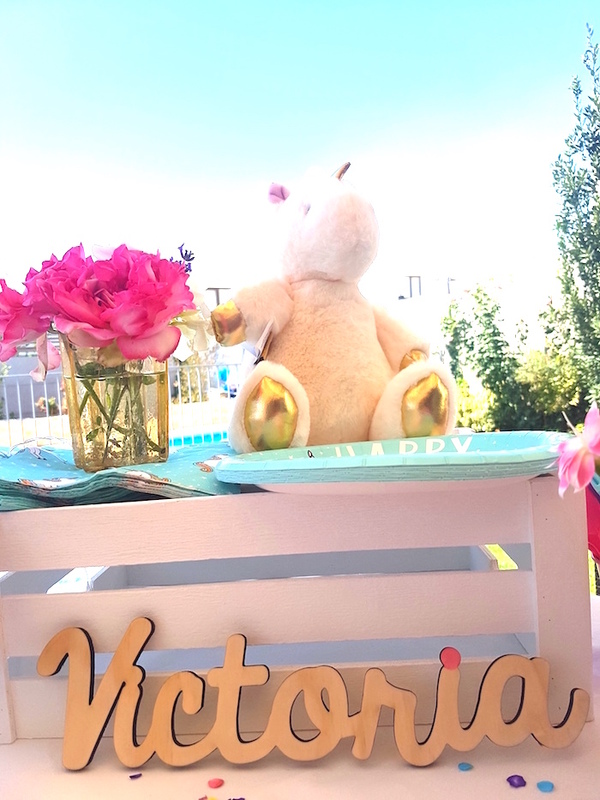 Filled with treasures and gems so sweet; this darling birthday bash by Vanesa Le Fort of Simple y Chic Deco, out of Chile, will have you up on your feet! 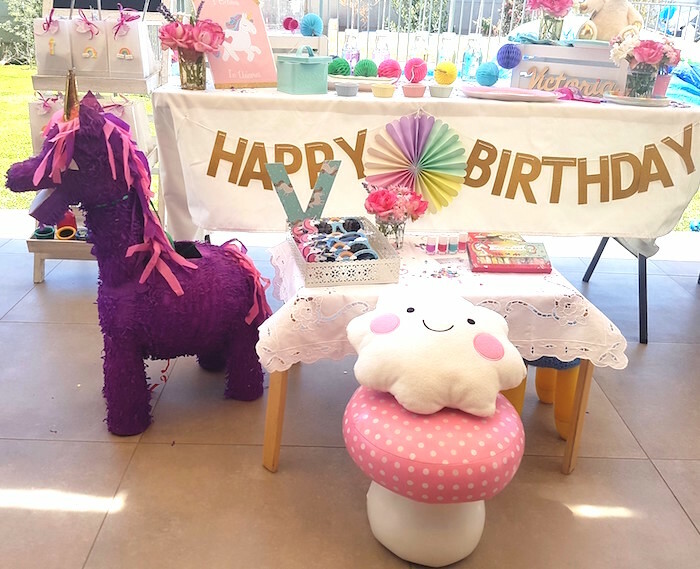 And a fun and fabulous unicorn piñata!